Holiday Home – Choose your apartment! Special Family Offer – Free children up to 8 years old! Wellness Day Spa Umbria – Try our Spa or combine wellness and dinner! For a unique experience full of fun and adventure! Enjoy the amazing experience of driving a quad in the nature! far away from the city smog! organized by the Excursion Center “Valle del Menotre”. the panorama will take your breath away! Free Wi-Fi in hotel, restaurant and garden. Sky TV in the room. Material, information and advices to discover all the beauties of Umbria. 10% discount on the excursion center “Valle del Menotre” (bike, horse riding, quad, rafting and trekking). 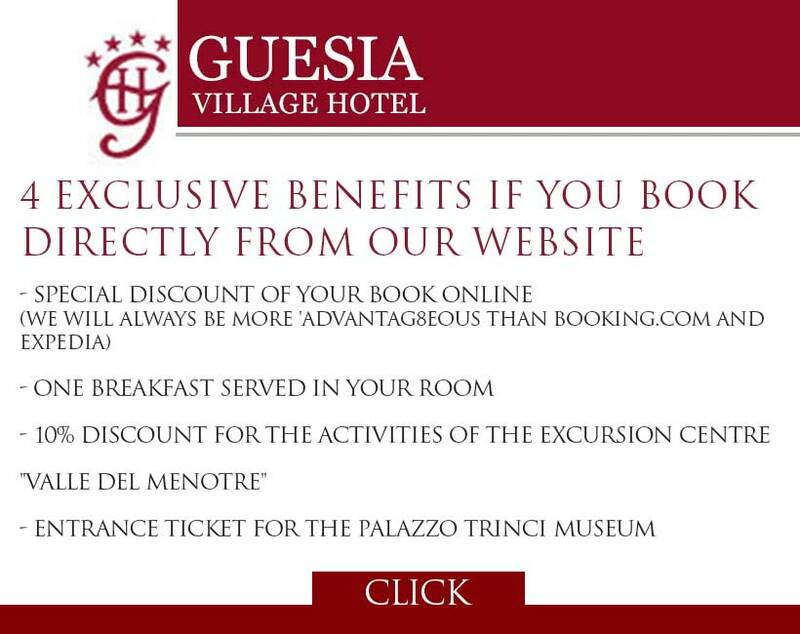 10% discount on daily entrance (90 min.) to the wellness area “Guesia Relax” which includes: stimulating whirlpool, regenerating Finnish sauna, Turkish bath “Hammam Guesia”, emotional shower (nordic mint and hot tropical), comfortable chaises longues with color and music therapy, fruit and herbal hot tea. AVAILABILITY IS LIMITED! WHAT ARE YOU WAITING FOR? 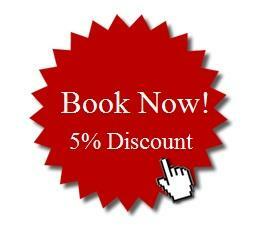 AND IF YOU BOOK NOW, YOU WILL GET A FURTHER 5% DISCOUNT!